Be on our long list of satisfied clients in Royse City, TX and surrounding areas! 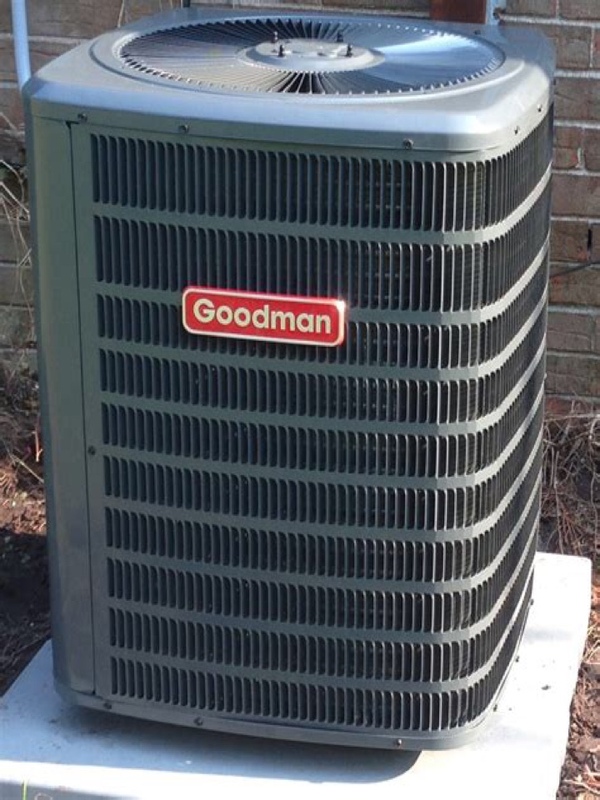 Rockwall Heating & Air is ready to offer you dependable heating and cooling services regardless of your comfort needs. 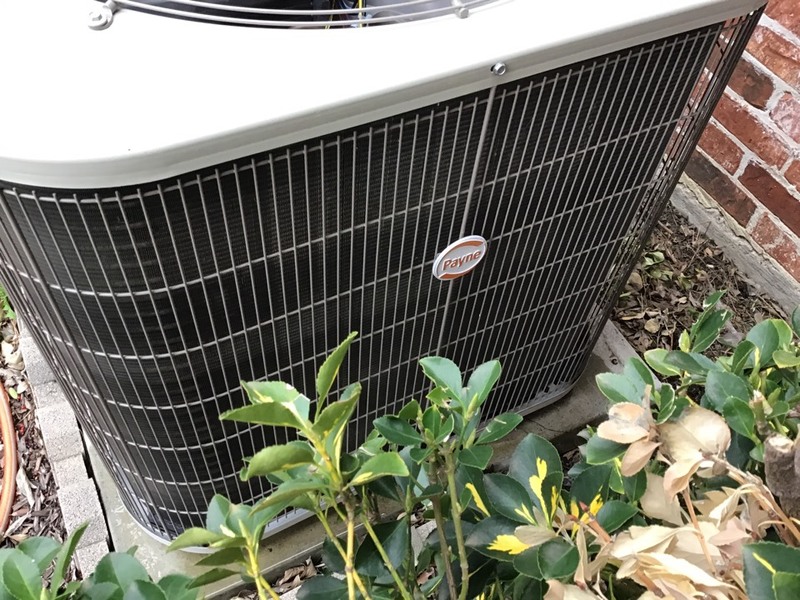 From installation and maintenance to repair and replacement of your HVAC system, our expert team can guarantee satisfying result you can’t find anywhere else. Contact us today to get started. Identified problem easily, fixed quickly, very great technician and service! Jeff was friendly and efficient. We appreciate his time and knowledge. Looking forward to our fix on Friday. Thank you for the kind words and five star review! We really appreciate it! Our service was quick, efficient, and Jeff was informative and friendly! Super nice guy. Very Professional. Jeff was prompt, clean cut, professional, courteous, honest, and a pleasure. Thank you for a great review about our technician. We really appreciate it. Thank you for the five star review. We really appreciate it. Randy was excellent! Very knowledgeable. An employee I would want to keep to take care of my customers. Our technician, Paul, was there when he was scheduled to be, he was professional and courteous, and corrected our problem quickly. We were very satisfied with our service, and would use Rockwall Heating & Air again, and will recommend to our family and friends. Performing drain clearing on amana airhandler.